. 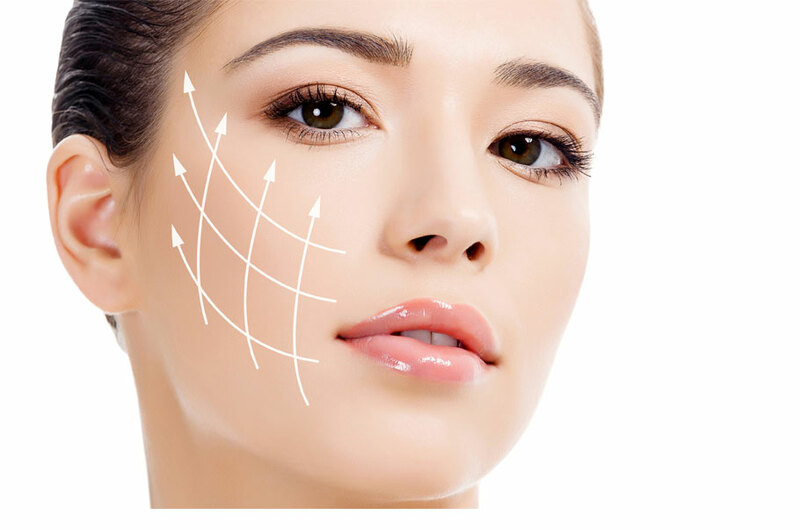 :Botox Treatments | Serene Aesthetic Clinic :. Virtually no downtime with Botox, its truly a lunchtime procedure, the only thing you will be asked is not to rub treated area for rest of your day.